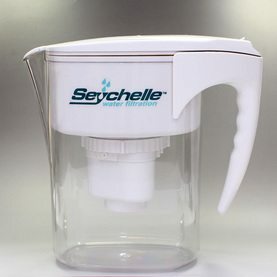 Seychelle Family Water Pitcher RADIOLOGICAL - WaterBrick | Building Hope...Saving Lives! 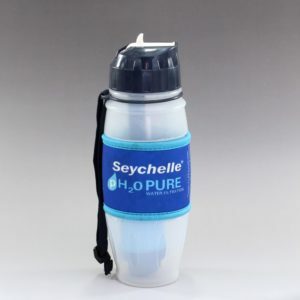 With ground water contaminated by nuclear elements, the availability of safe drinking water is of primary concern. 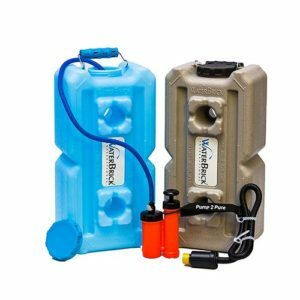 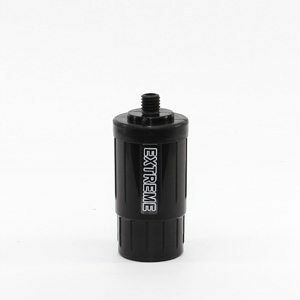 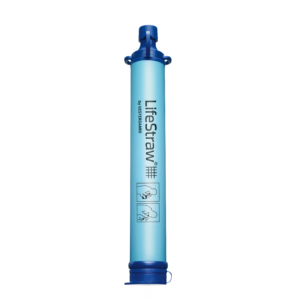 Protect your family with clean, safe drinking water with the most advanced portable radiological water filtration system available.